You may have caught a set from Jonah Winter Cole before: performing his originals and grunge/punk covers at one of the last two Strawberry Festivals, at the Red Bike for the Youth Opener program, with his band the Nuclear Quartet at the Skylark Cafe, or on Seattle's Waterfront Stage for a solo set last summer. 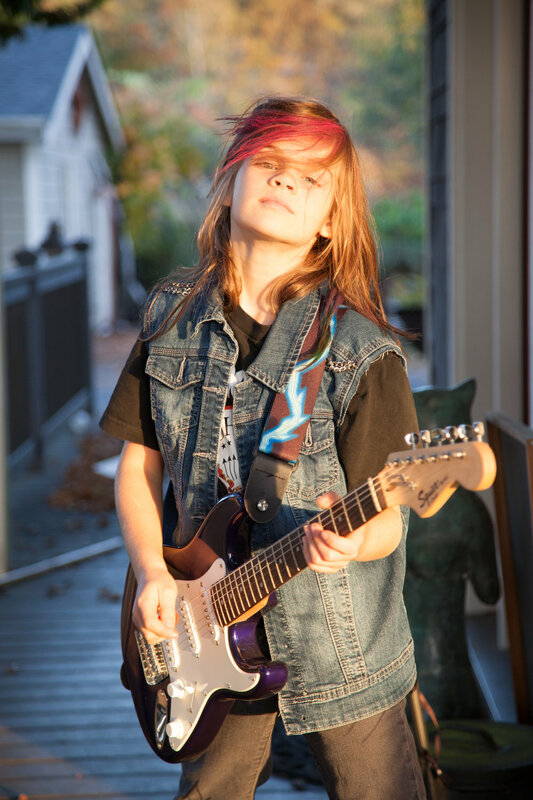 Jonah writes much of his own music, and his influences include Nirvana, Green Day, Beach Slang, and the Pixies. Already a veteran performer and still barely into the double digits! He puts on a great show, so don't miss it! !